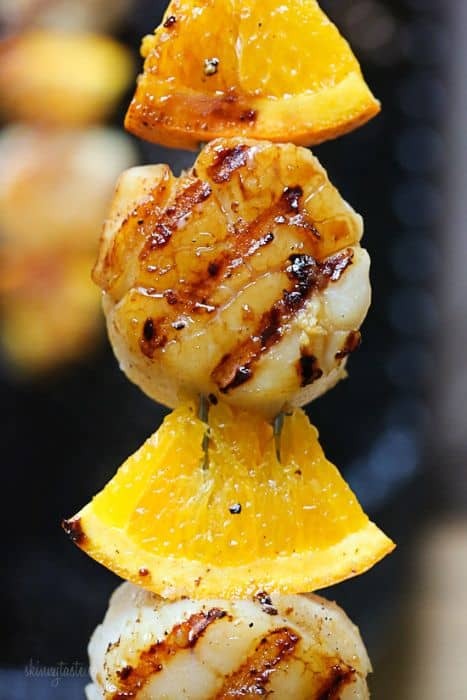 With kebabs on the grill, you get a great opportunity to make some wonderful flavor combinations. 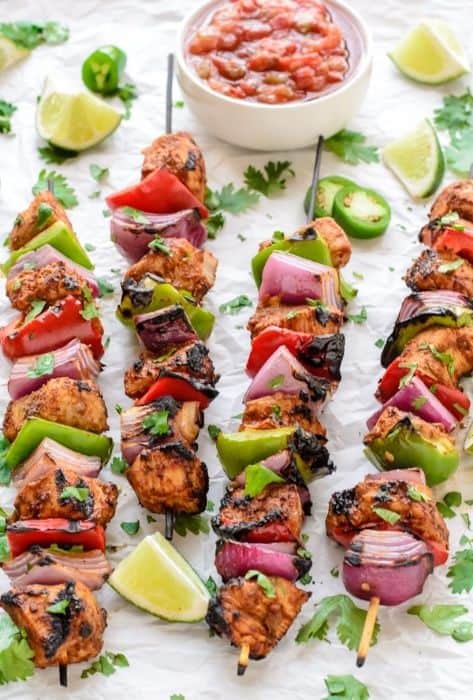 You can slide a range of different ingredients on the skewers for meals that have varying flavors and textures, and the best part is that they are usually very easy to make. 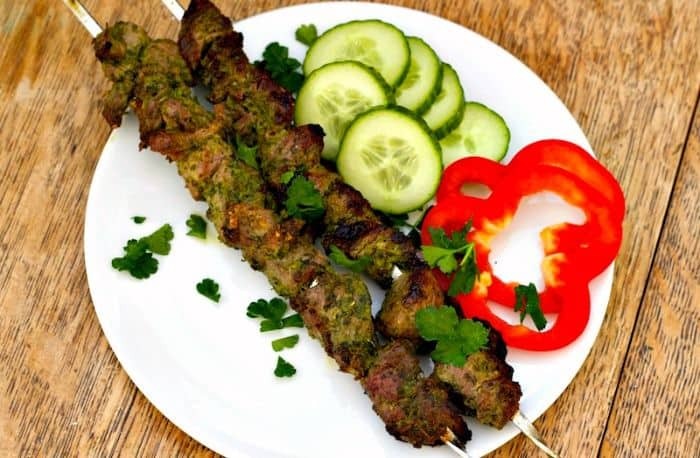 Check out the following recipes to see a few of our favorite recipes for amazing kebabs. The fajita style kebabs can work well on a plate or you can wrap the chicken and veggies in a tortilla for the full fajita experience. 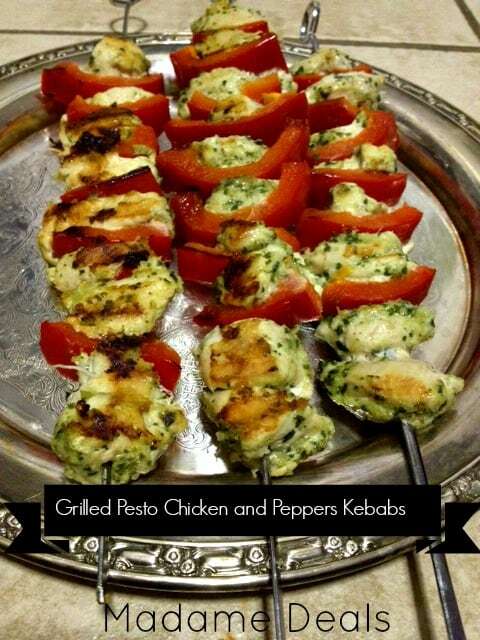 These pesto flavored kebabs taste great, they are easy to make and they are low calorie. 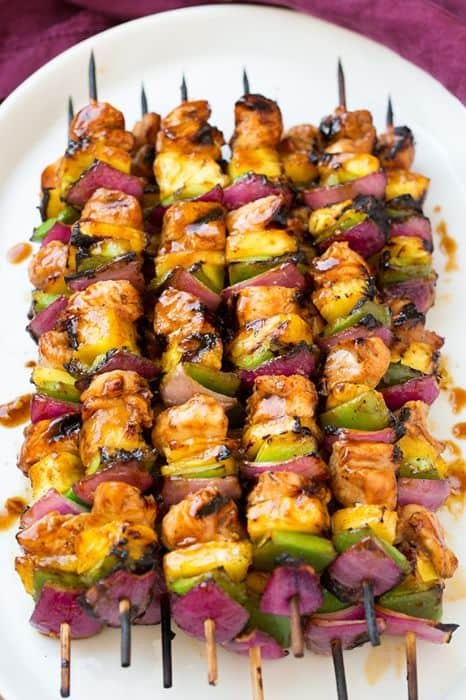 With a sweet marinade for the chicken and pineapple on the kebabs, this Hawaiian style dish is absolutely delicious. 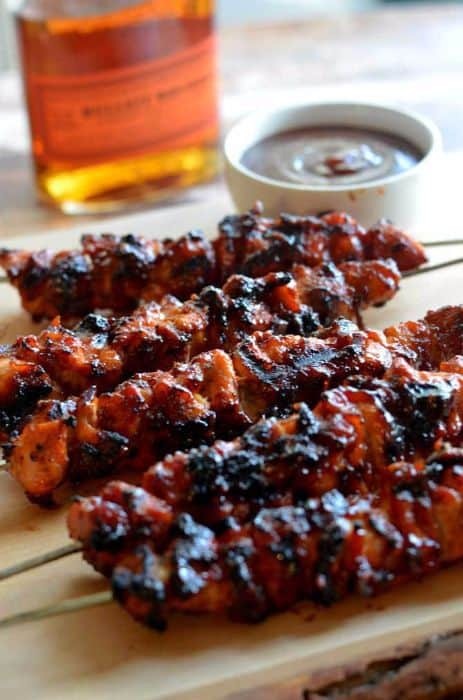 Covered in bacon paste and coming with a nice smoky flavor, these kebabs will make mouths water. 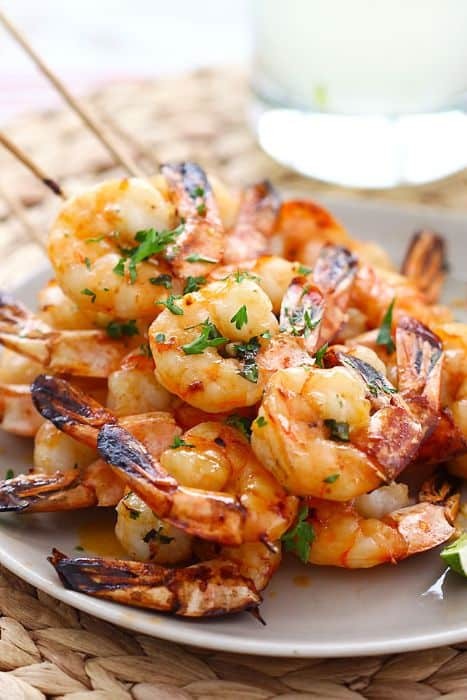 With a good combination of sweet and spicy, these shrimp kebabs come off the grill juicy and delicious. Covered with a nice glaze, these shrimp kebabs have sausage, bacon and veggies for tasty mix of flavors. 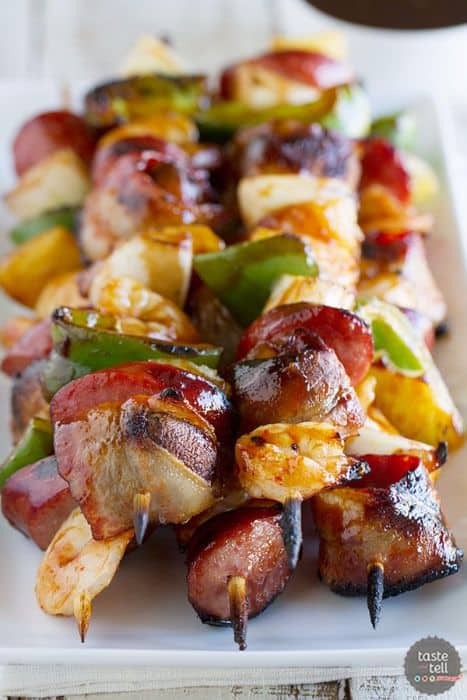 With bacon wrapped shrimp and a sweet glaze, this kebab recipe is bound to be a favorite of many. The colorful appearance of these kebabs is almost as impressive as the wonderful taste. 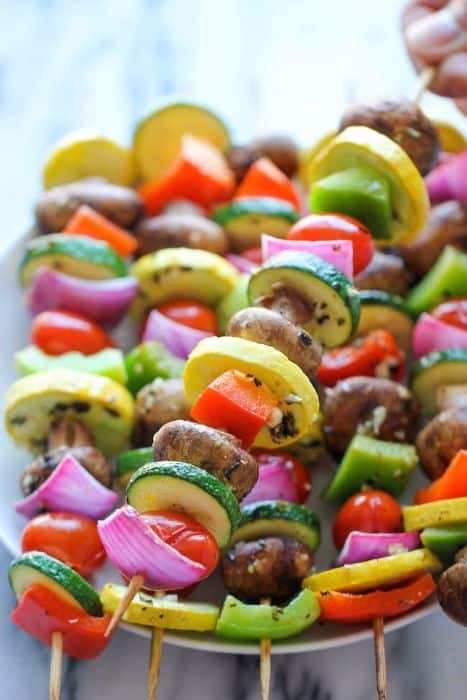 With an assortment of vegetables and a nice marinade, vegetarian kebabs have never been this easy and delicious. 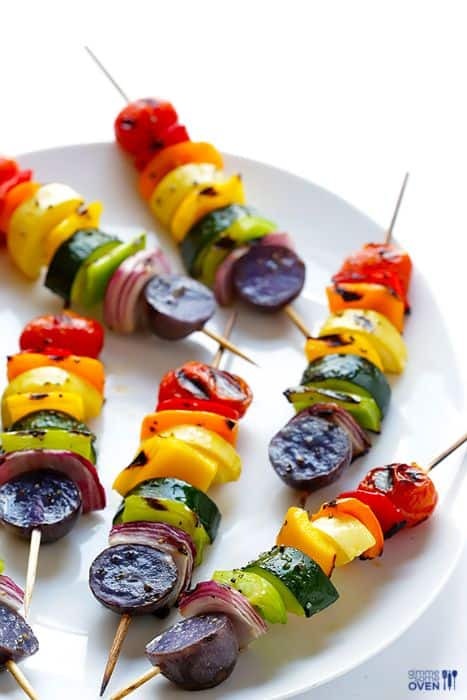 The glaze helps to give these kebabs a sweet and savory taste that works very well with the smoky grilled flavor. 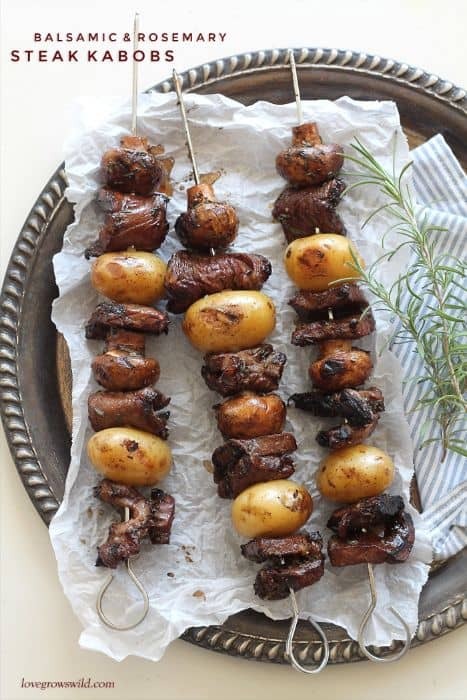 This recipe offers a classic meat and potatoes take on grilling kebabs. 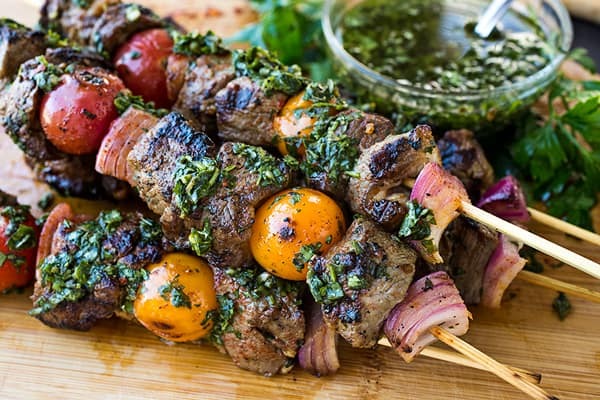 Drizzled with a chimichurri sauce, these steak kebabs will be moist and flavorful. The combination of spices on these lamb kebabs make for a taste that is slightly hot, but also very well balanced. The marinade for these Greek style lamb kebabs plays perfectly off the flavor of the meat. 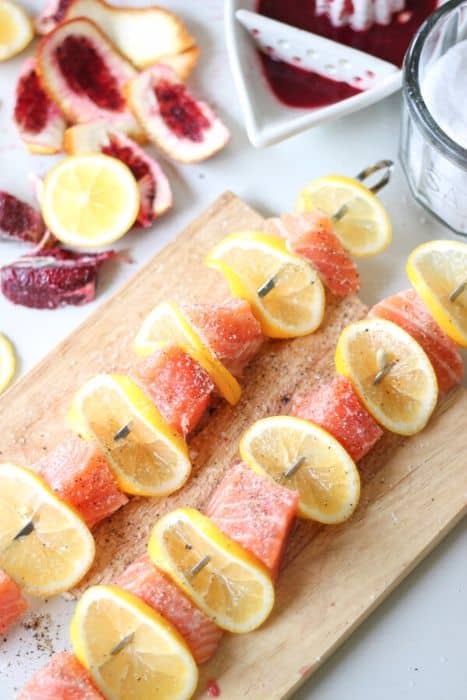 The sweet blood orange glaze gives these salmon kebabs a sticky texture and an unbelievably good flavor. These kebabs are sweet, juicy and very easy to make. One of the best things about kebabs on the grill is that you can combine a range of ingredients to suit the tastes of the individual. Beyond that, you get these versatile flavor combinations in a form that is quick and easy to prepare. 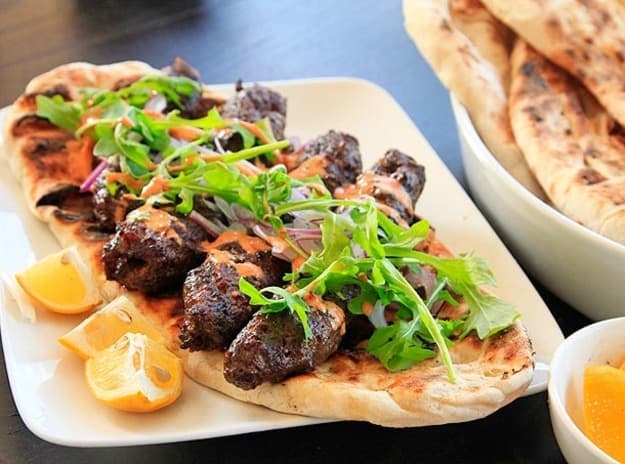 If you are looking to break out the kebab skewers, try one of these amazing recipes.